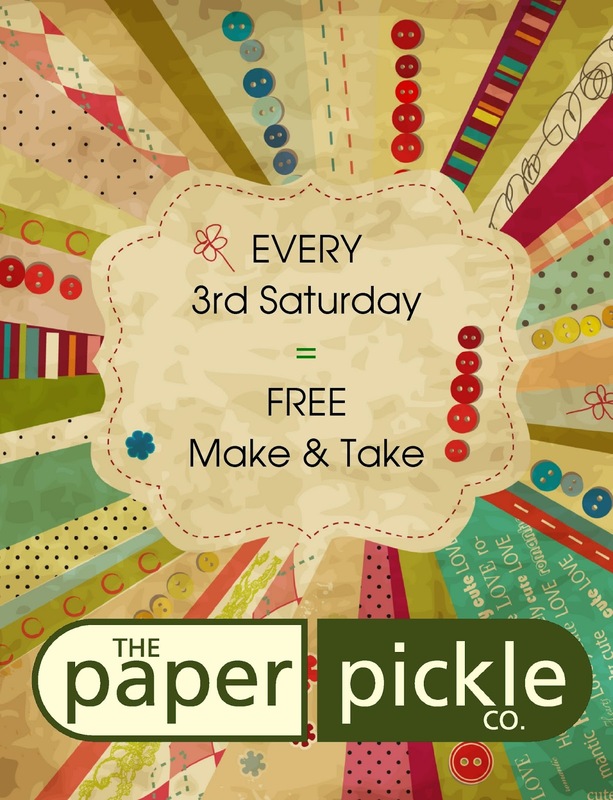 The Paper Pickle Co.: New Products & FREE Make & Take - THIS Saturday! Easter Treats! Try something NEW! New Products & FREE Make & Take - THIS Saturday! NEW Stamps - We've GOT 'em! It's FUN. It's FREE. It's happening THIS Saturday at The Paper Pickle. 10am-3pm. Make a sweet little paper project with your hands. Guaranteed you will have fun and you will be amazed at how awesome you are! At least that's how I feel every time I make a card or tag. Ha. How can you NOT smile looking at this NEW line? PS....there is like a million new papers, embellishments and more at The Pickle. 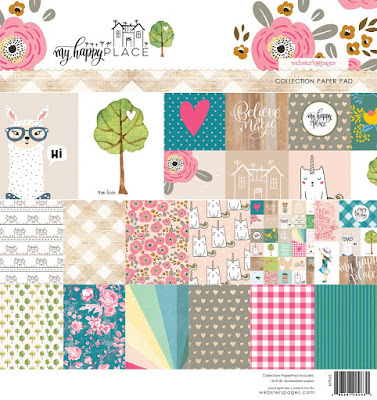 New releases from Webster's Pages (My Happy Place, Good Life), Crate Paper (Flourish), Echo Park (Imagine Boy, Imagine Girl) and more are here! The colours. The designs. Sigh. You need a little cheer in your life.